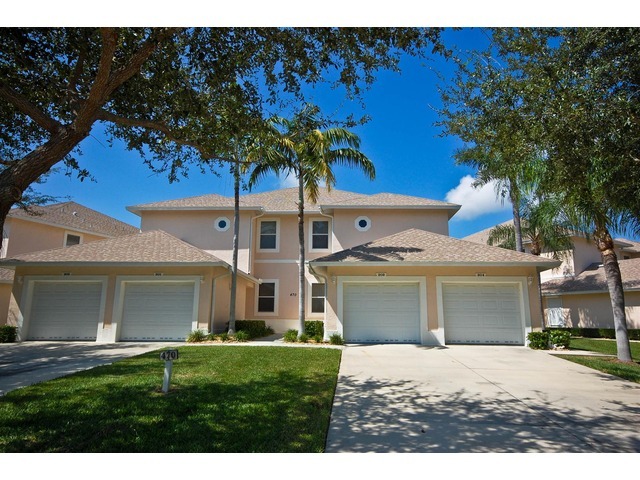 Palm Paradise is a two story condominium complex located in the heart of Marco Island. Built in 1999 and 2000 with 32 unit in the complex, Palm Paradise condos offer 3 bedrooms with living area of 1200 square feet. Close to shopping, restaurants and with easy access to Tigertail Beach and Residents Beach. The Complex offers a large community pool.